Dedicated to the love of dance! 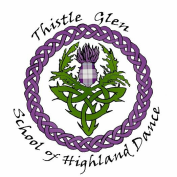 Welcome to Thistle Glen School of Highland Dance. 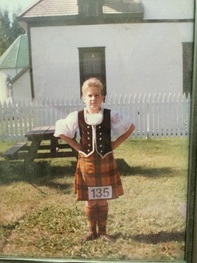 We specialize in, and are committed to, promoting the art of Highland Dance in Edmonton, Alberta. Our school delivers high-quality instruction in an environment that fosters hard-work, personal growth, and fun. We offer lessons for both competitive and recreational dancers.